Organizers of a statewide project to supply children in war-torn and poverty stricken countries with Christmas gifts are celebrating the results of this year’s effort. Iowans filled roughly 59,000 shoes boxes with school supplies, gifts, and everyday necessities that were send around the world. Pastor Ruth Yeaton of First Baptist Church in Charles City says her church served as one of the dropoff sites. “We received boxes from Nora Springs, Plainfield, New Hampton, Charles City, and Floyd…and we packed them in cartons and send them to Waterloo,” Yeaton said. In Waterloo, the cartons are repackaged and shipped to Minneapolis before being delivered around the world. Many of the Iowa children who helped packed shoe boxes included handwritten letters and photos of themselves. 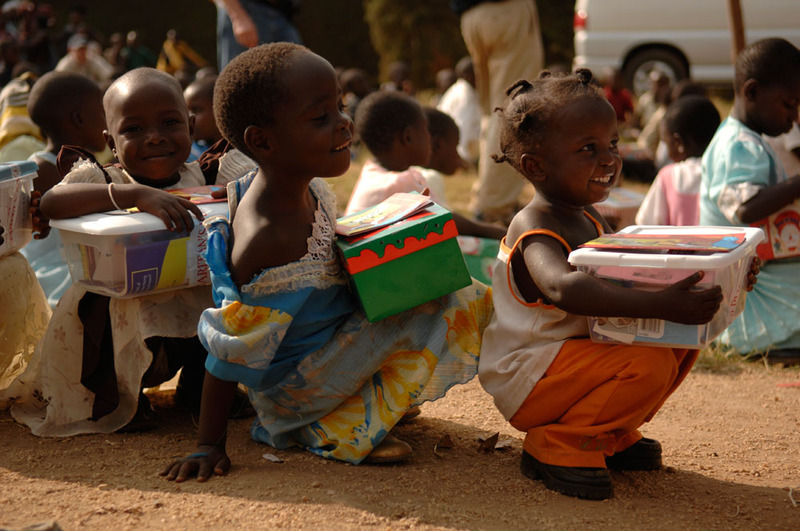 According to the Samaritan’s Purse website, since 1993, Operation Christmas Child has delivered gift-filled boxes to over 124 million children in more than 150 countries and territories.